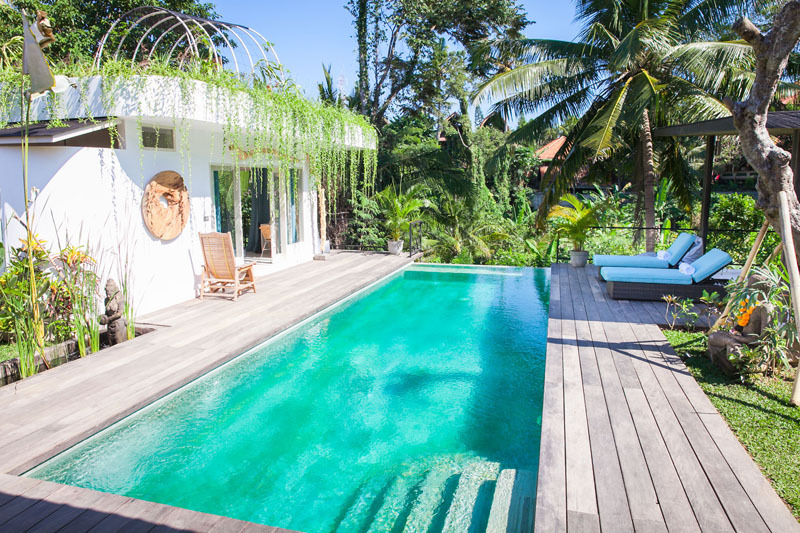 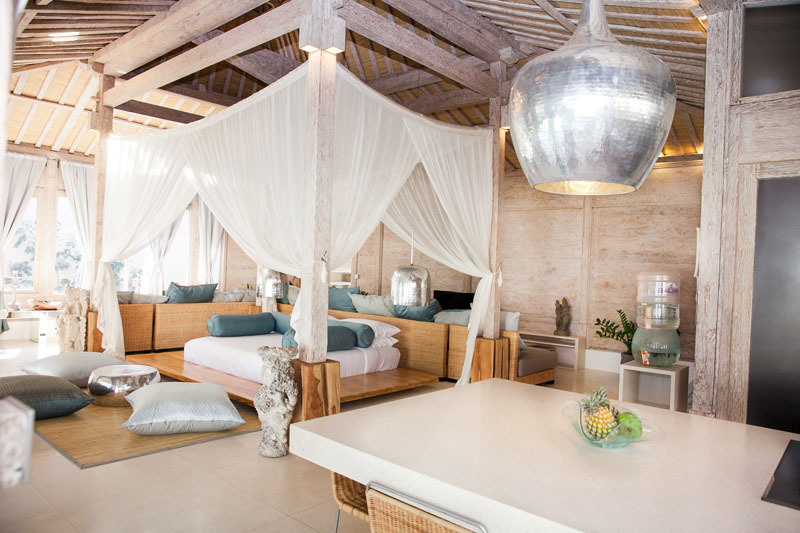 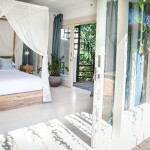 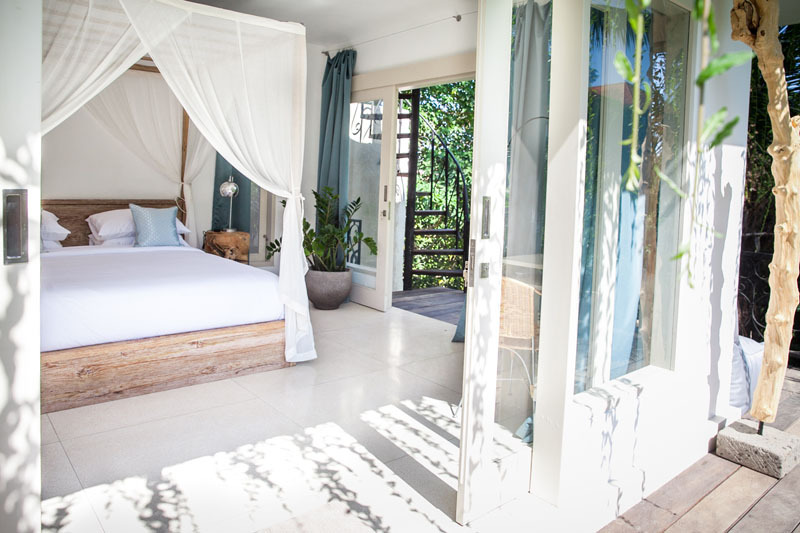 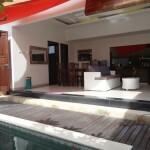 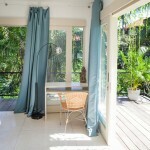 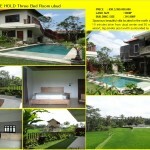 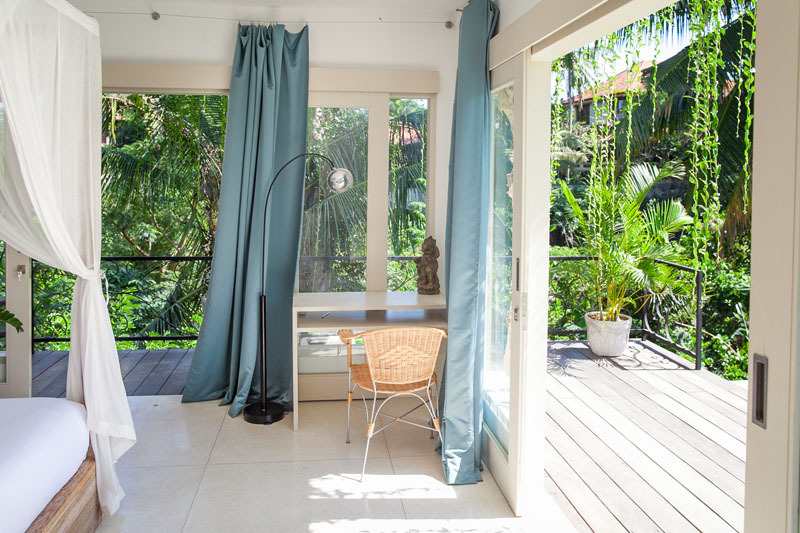 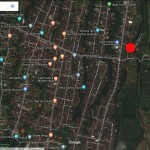 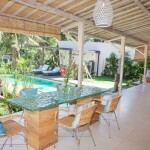 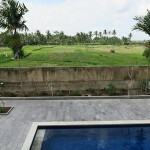 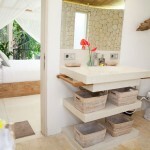 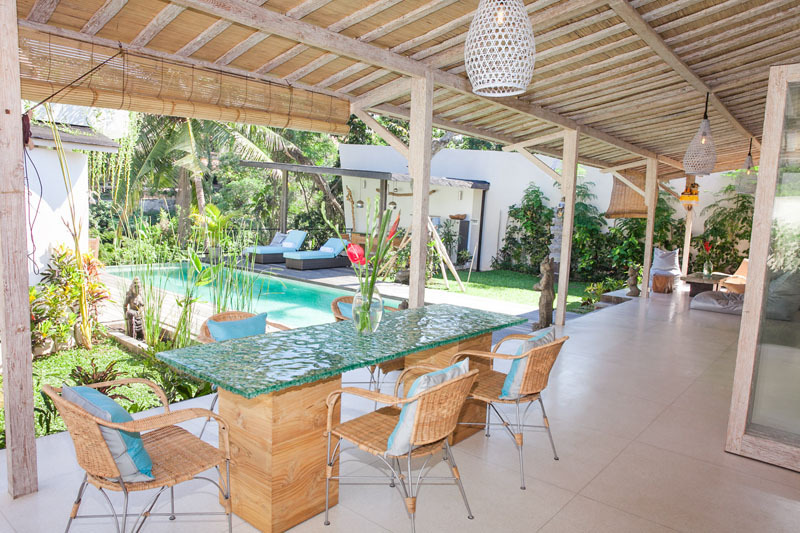 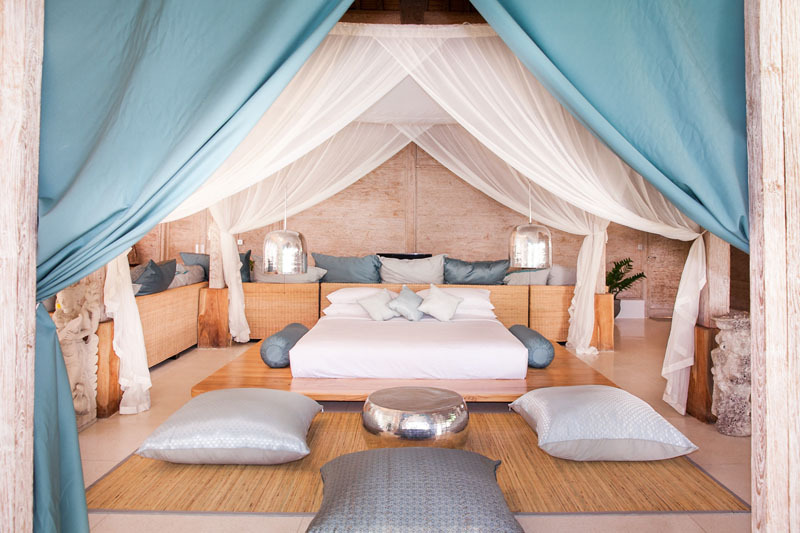 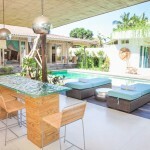 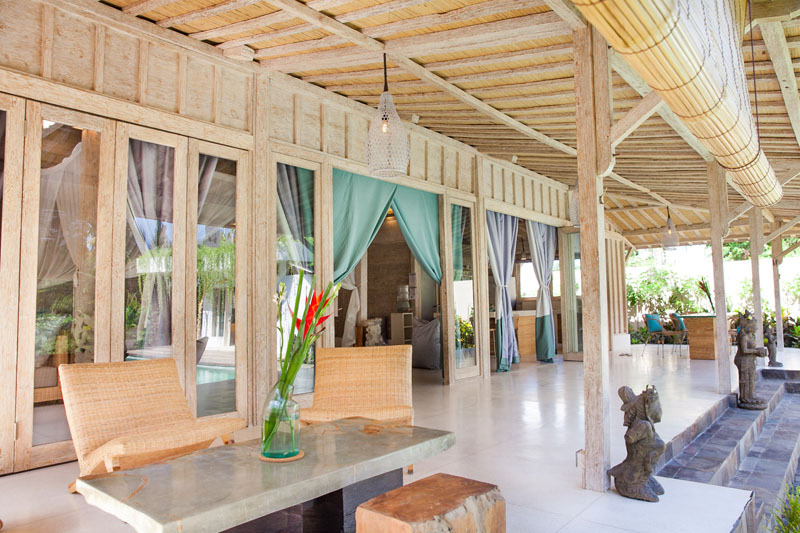 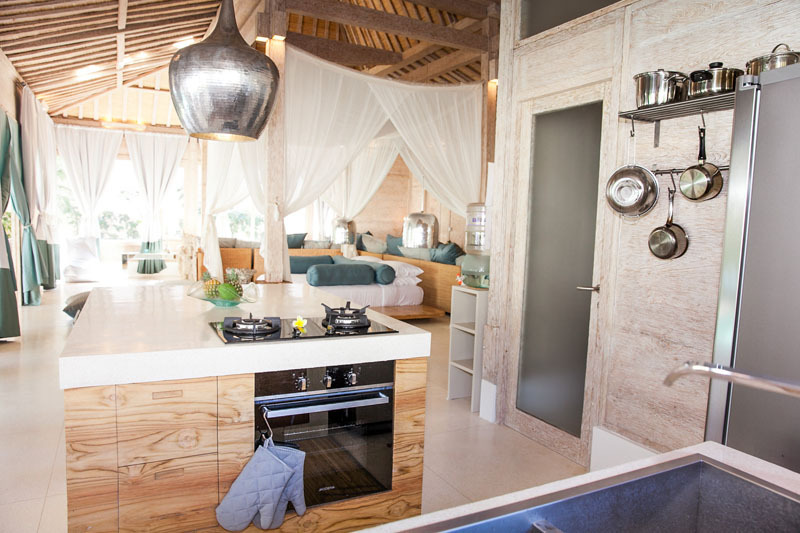 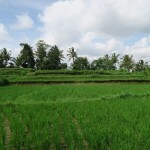 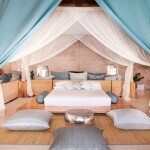 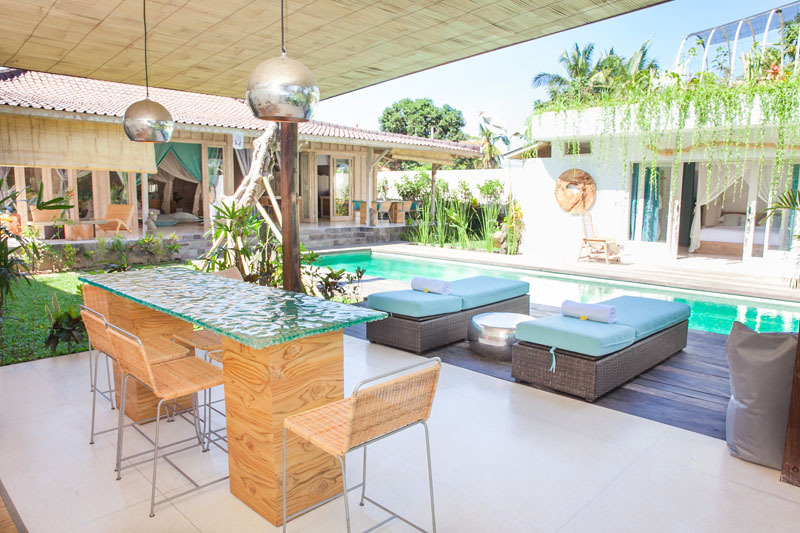 Located 1 km from Ubud Palace this beautiful dream villa has all one could wish for! 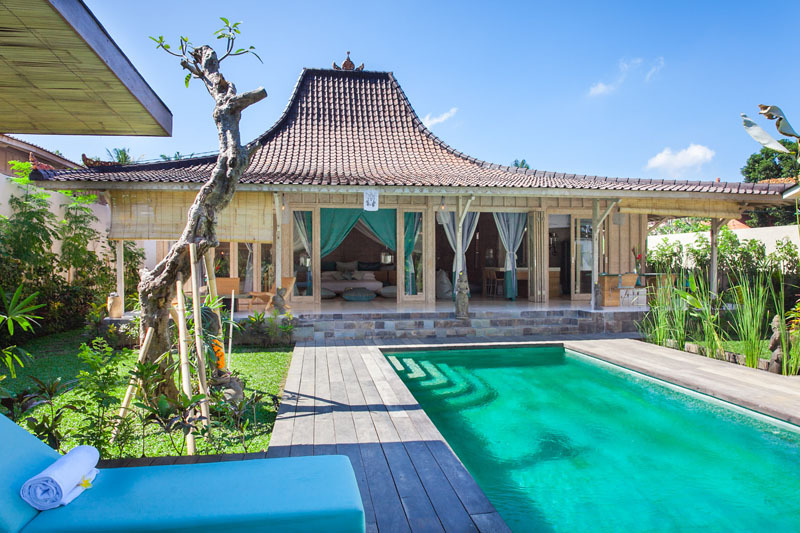 Built in a traditional style, modified with modern touches. 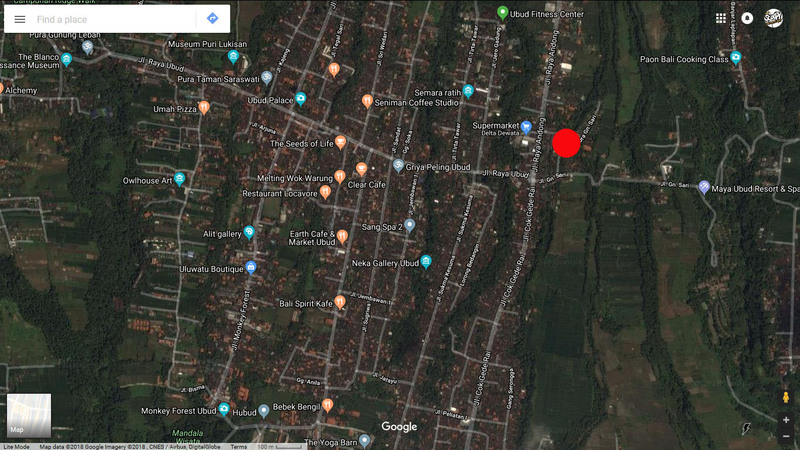 The area is quiet and peaceful. 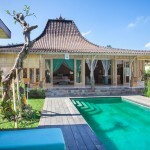 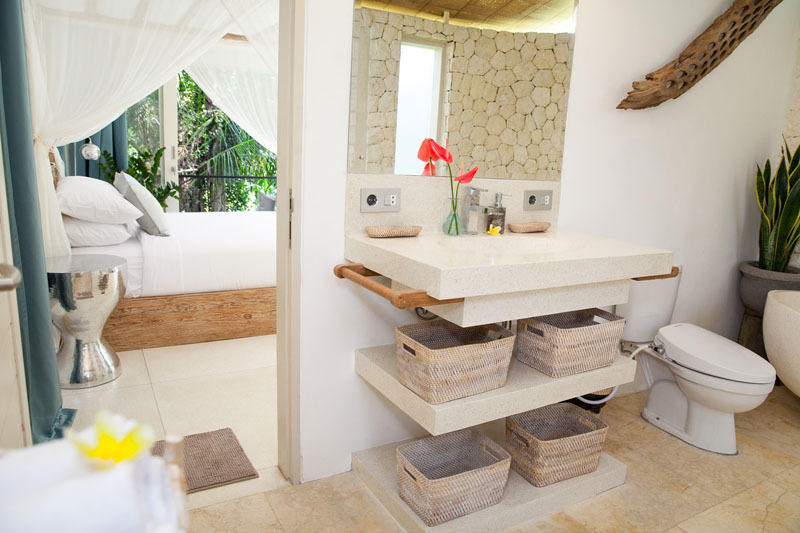 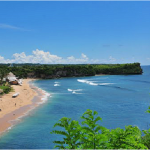 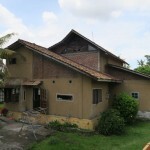 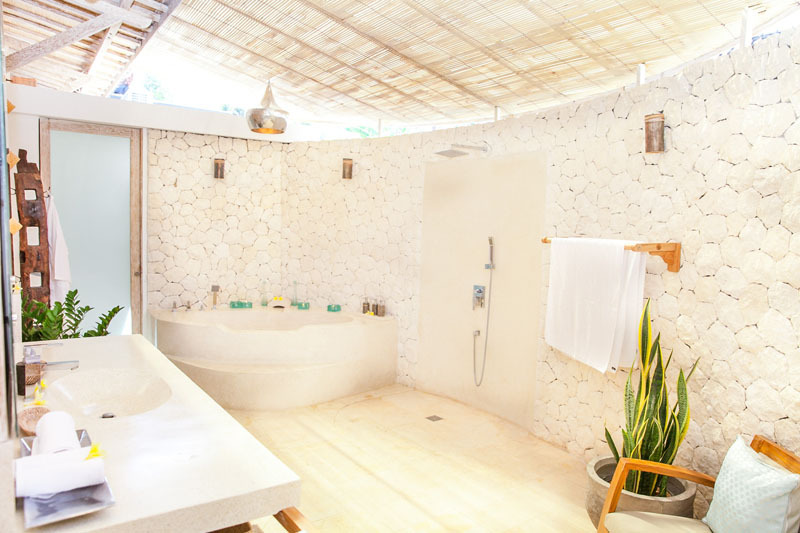 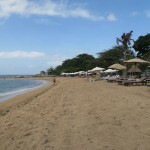 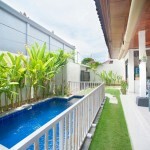 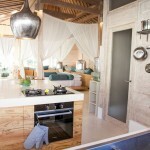 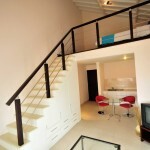 This villa offers all modern necessities for a comfortable and luxurious lifestyle.